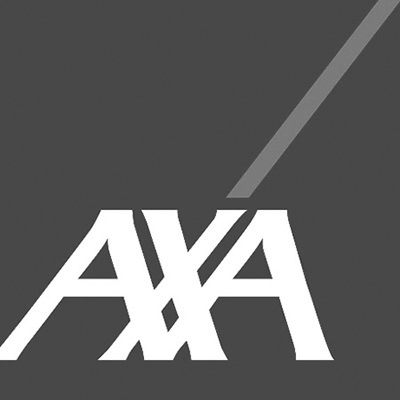 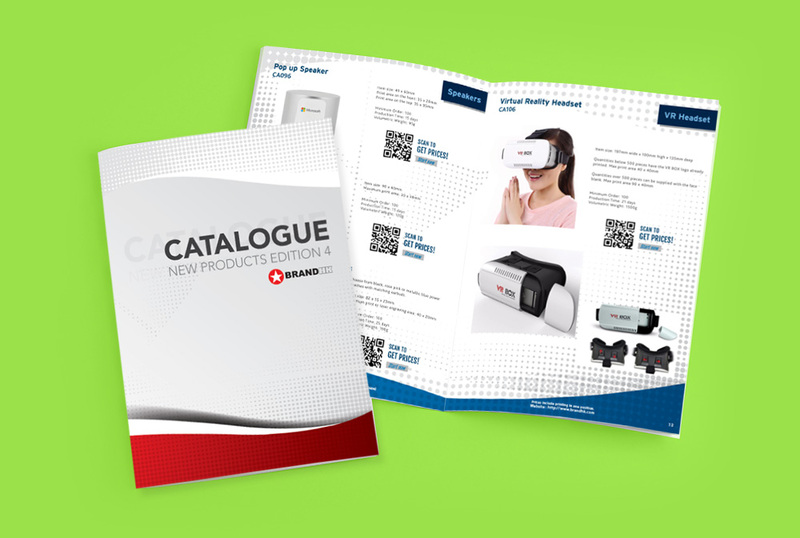 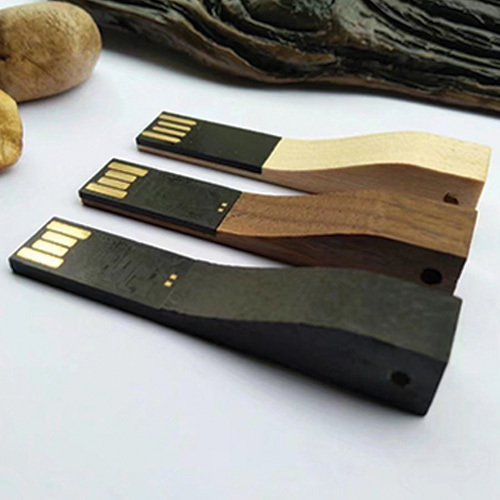 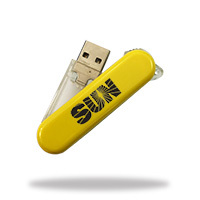 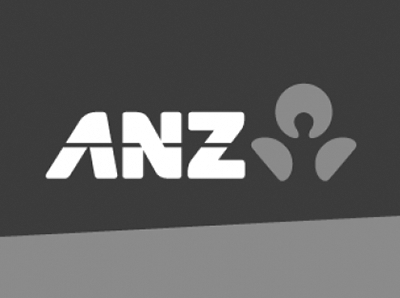 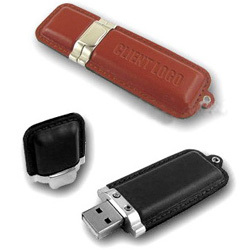 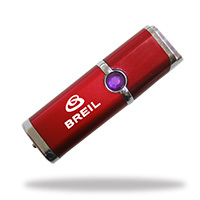 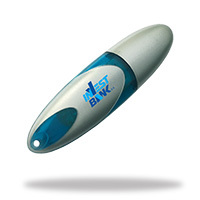 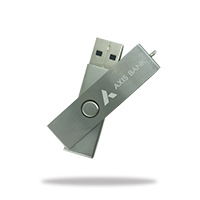 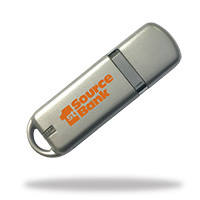 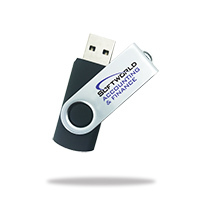 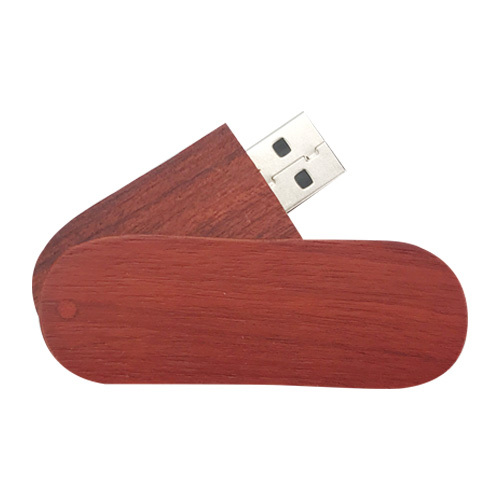 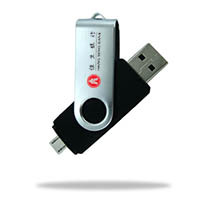 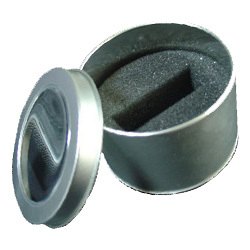 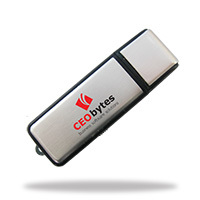 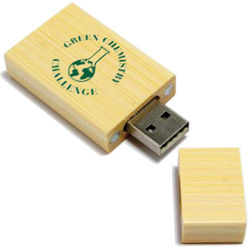 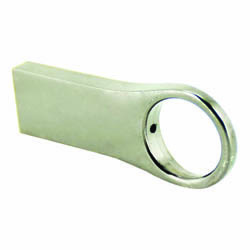 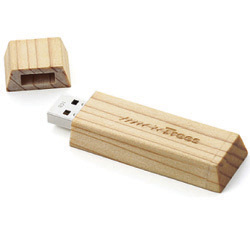 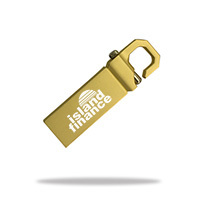 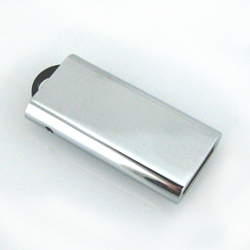 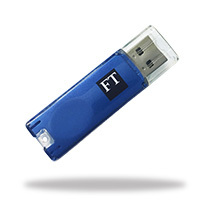 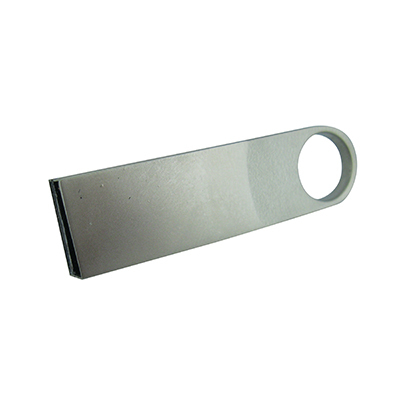 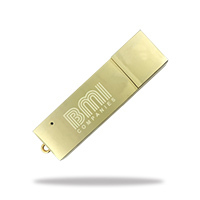 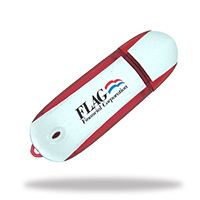 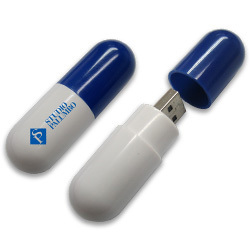 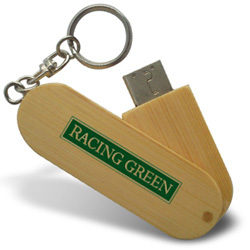 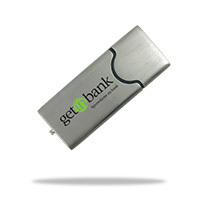 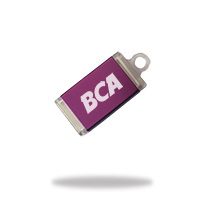 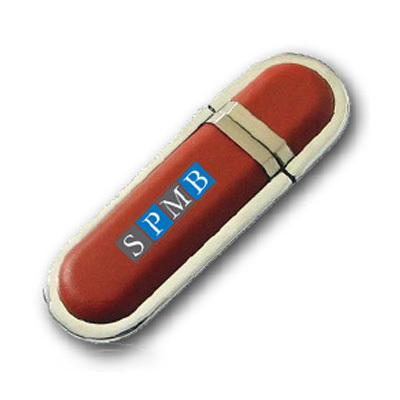 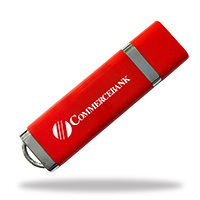 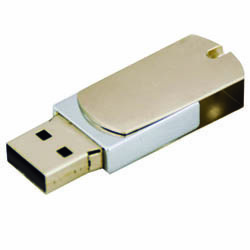 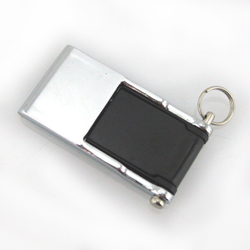 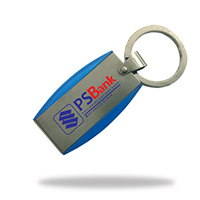 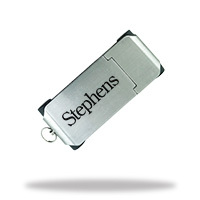 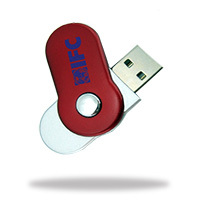 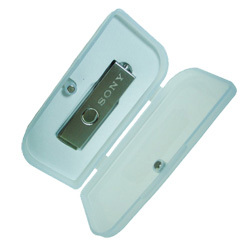 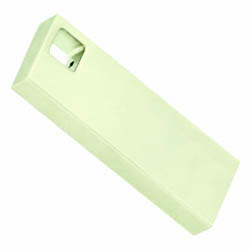 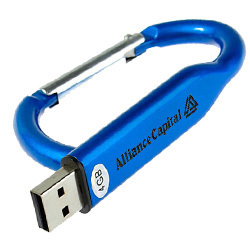 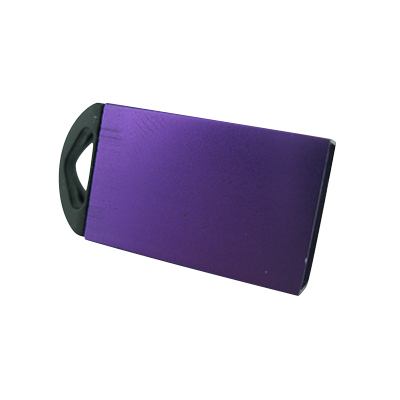 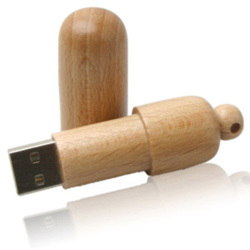 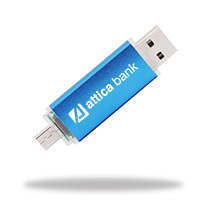 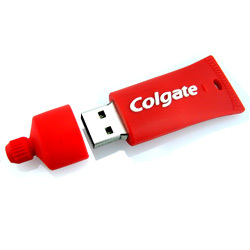 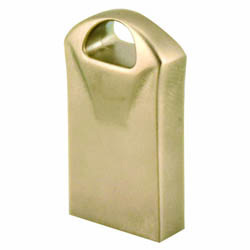 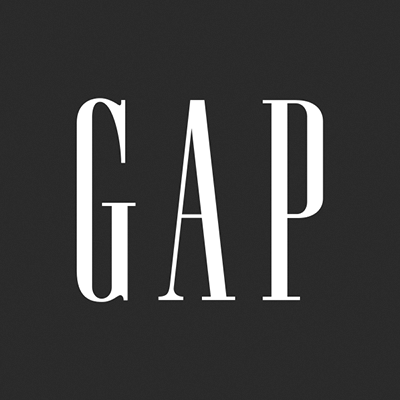 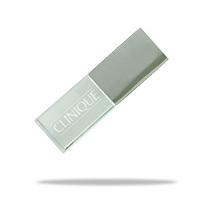 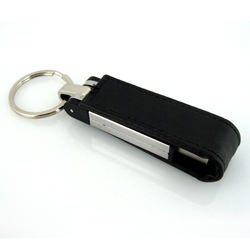 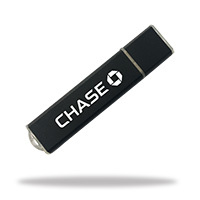 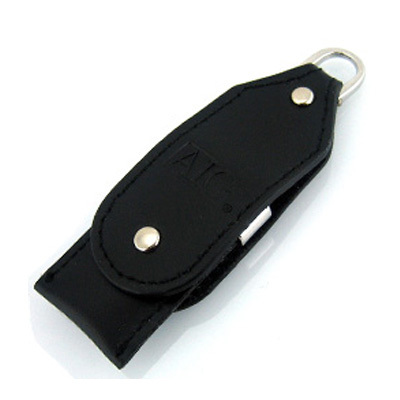 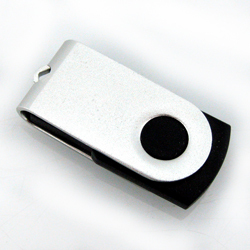 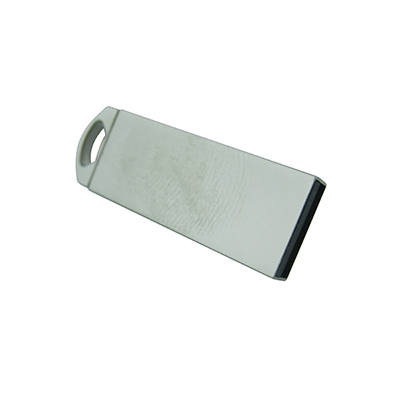 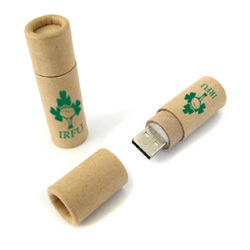 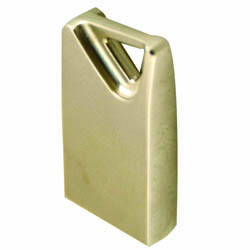 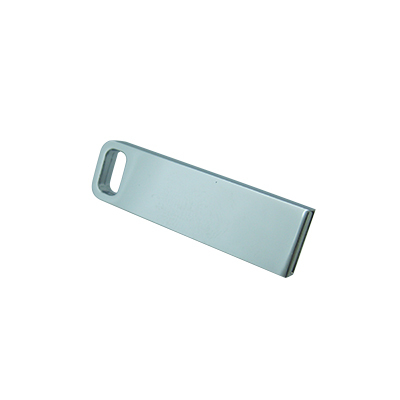 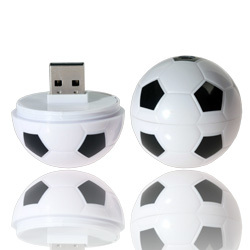 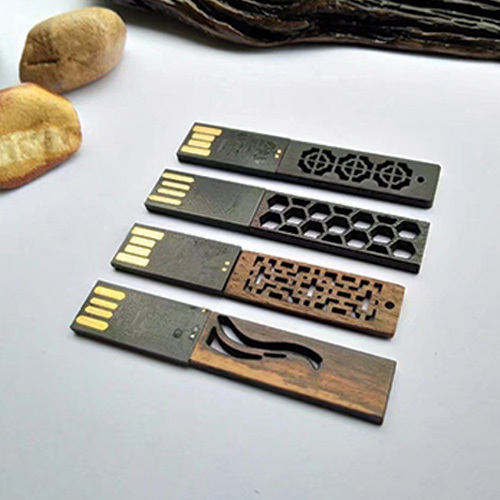 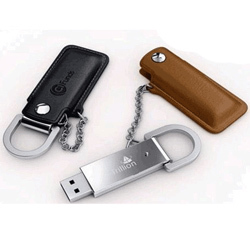 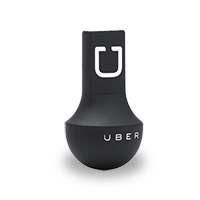 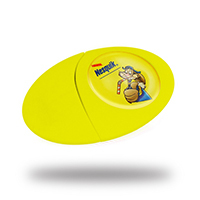 Print your logo on a USB memory stick for your promotion. 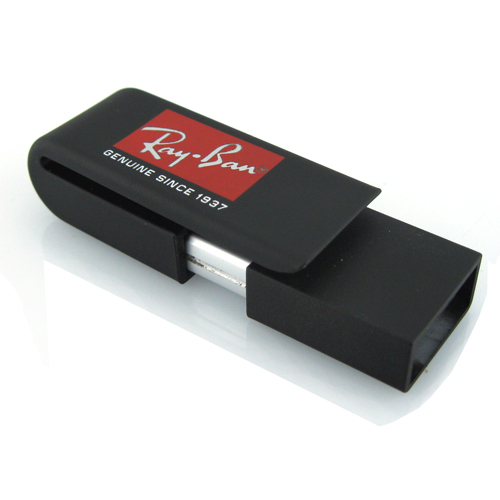 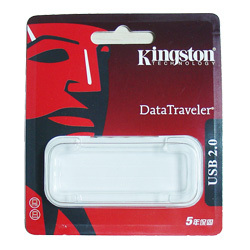 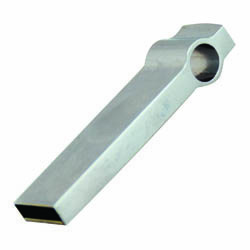 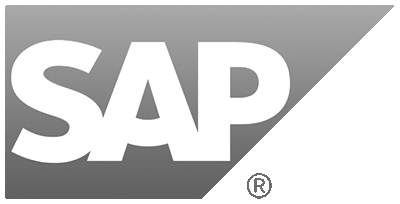 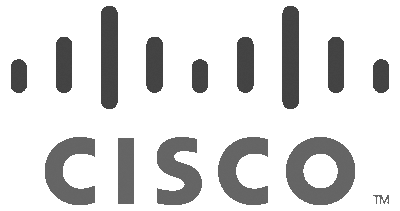 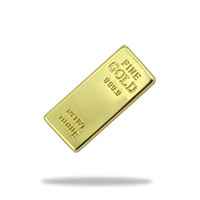 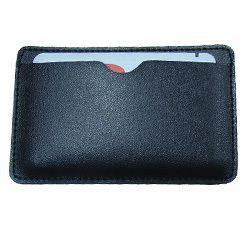 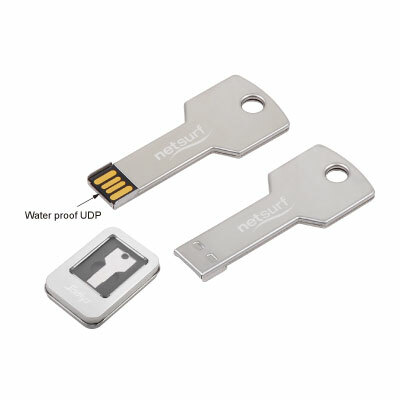 Our USBs are available in 8GB to 64GB memory, and can be pre-loaded with data at a small extra charge. 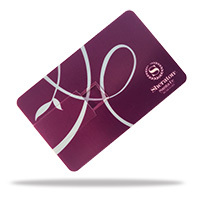 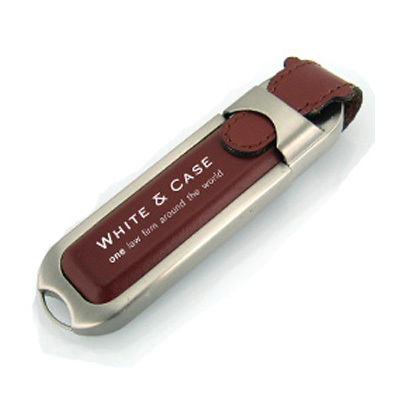 Ideal for giving out company presentations! 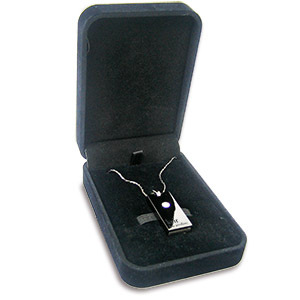 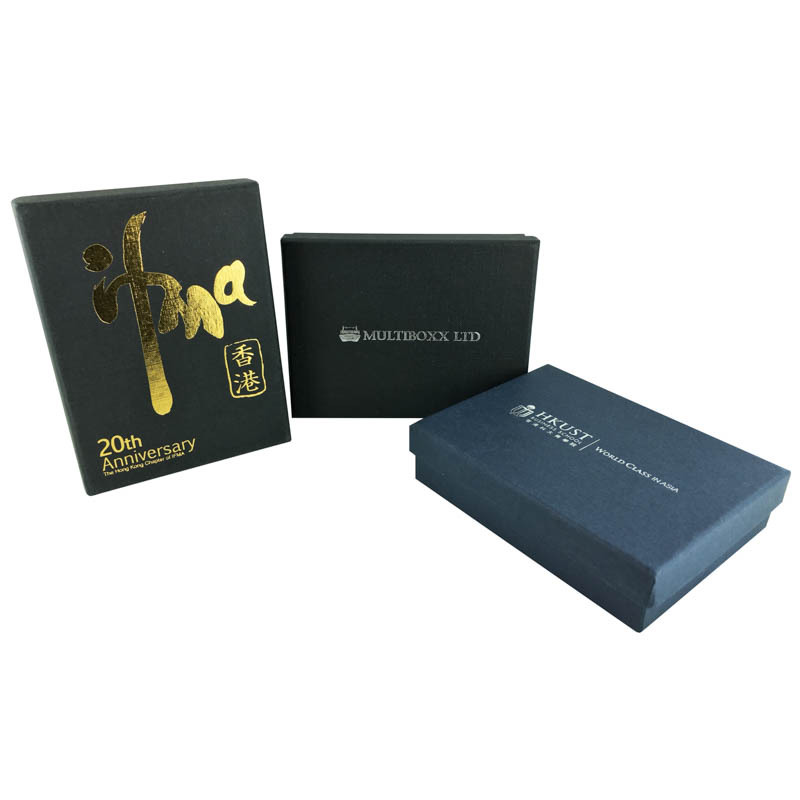 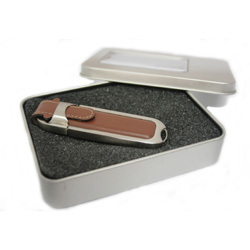 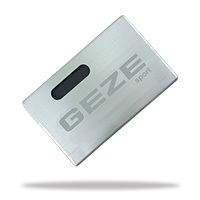 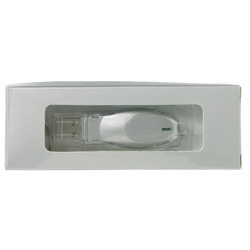 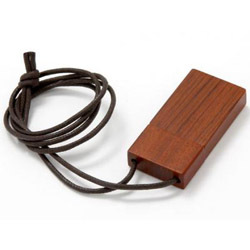 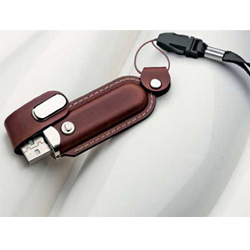 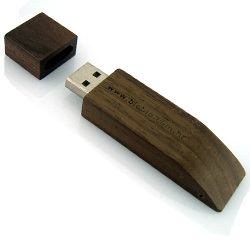 Every USB can optionally be presented in a stylish branded gift box and as part of a gift set with other great products. 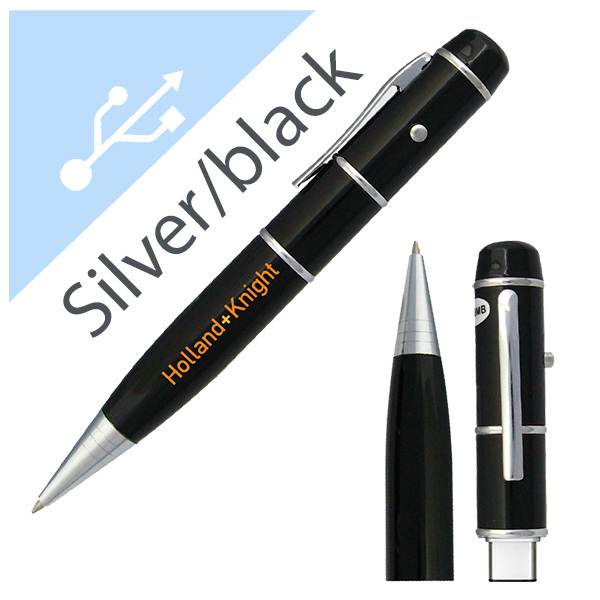 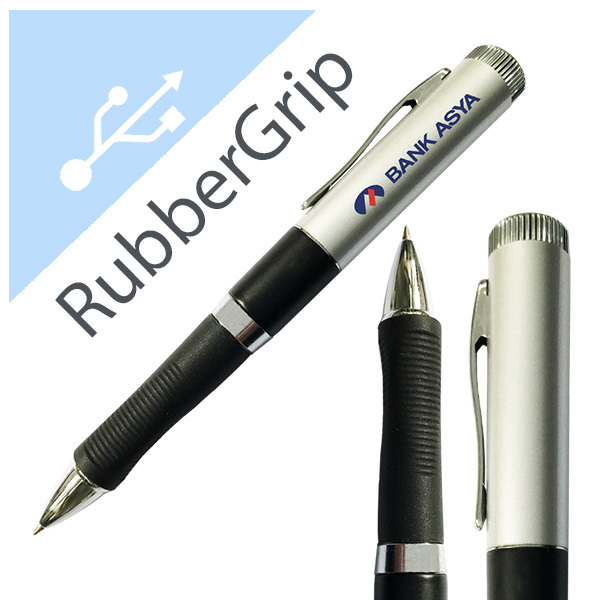 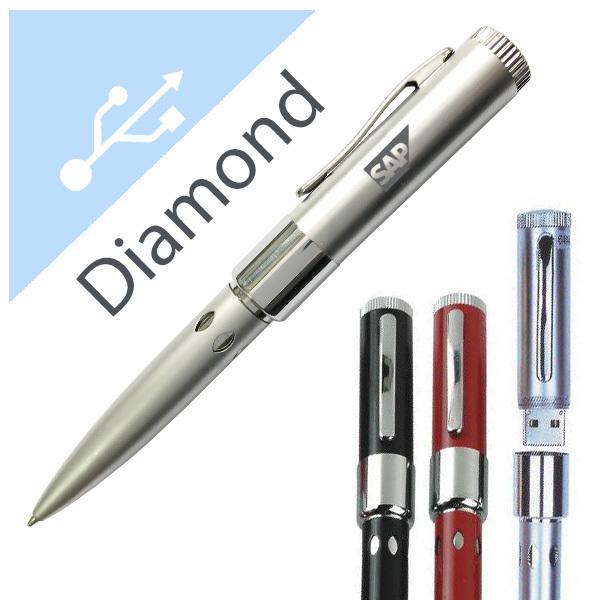 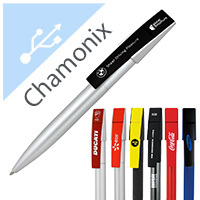 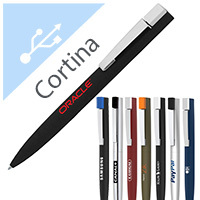 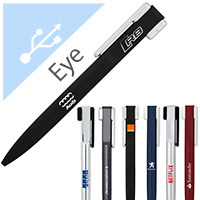 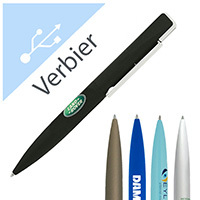 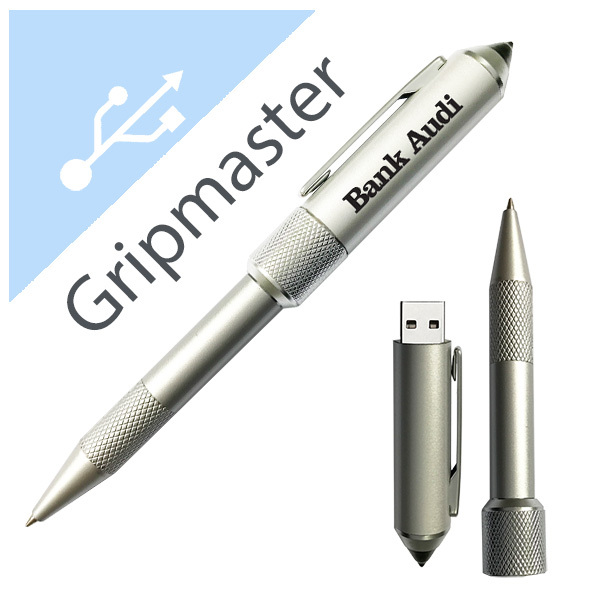 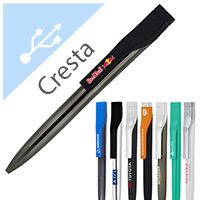 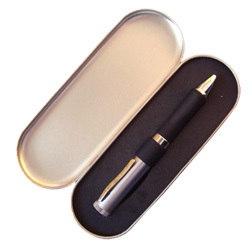 For example, why not team up a USB with a FranklinCovey pen to make an exceptional executive gift set. 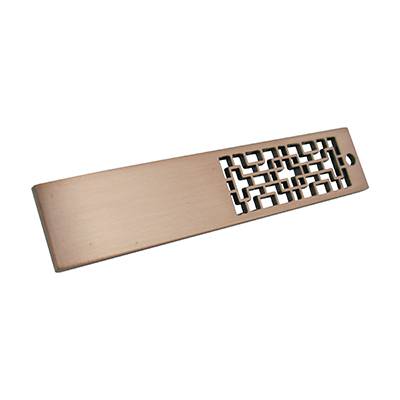 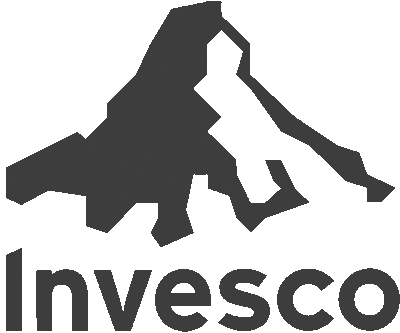 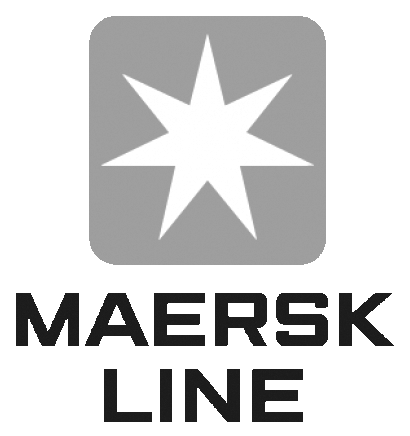 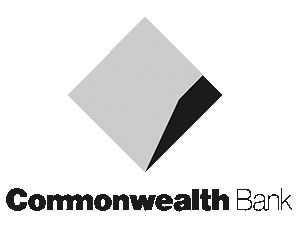 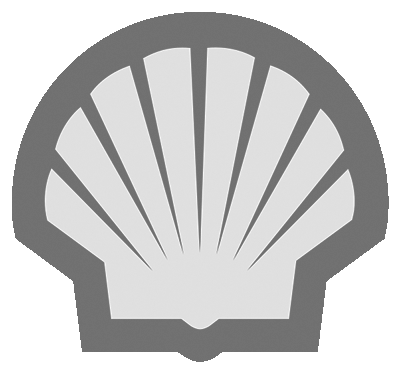 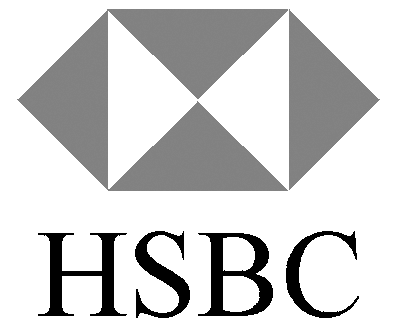 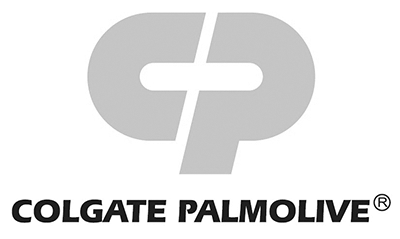 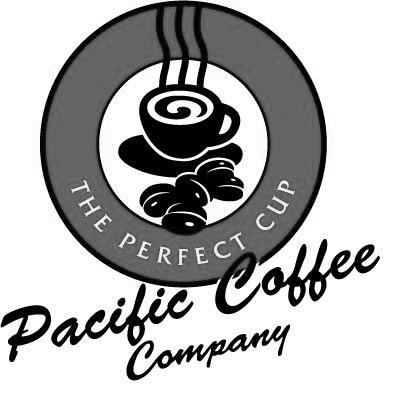 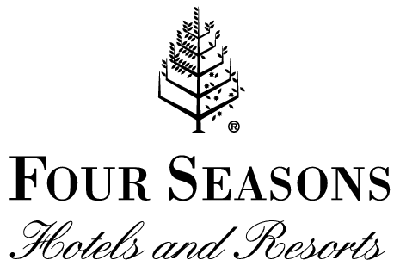 Prices fluctuate daily so please contact our sales team for a competitive quotation.